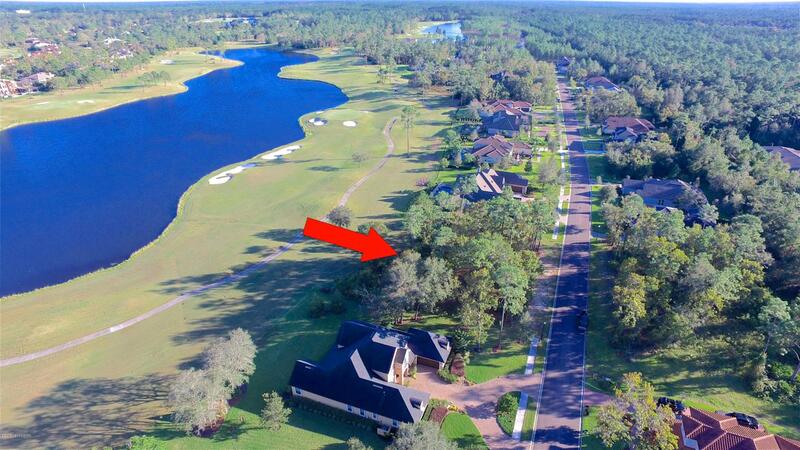 Prime Golf Course & Waterfront Lot in Glen Kernan Golf & Country Cub. Panoramic vistas of sparkling lake & 4 holes of golf. Rear of lot offers Preferred Eastern Exposure. Glen Kernan is A High & Dry Location. 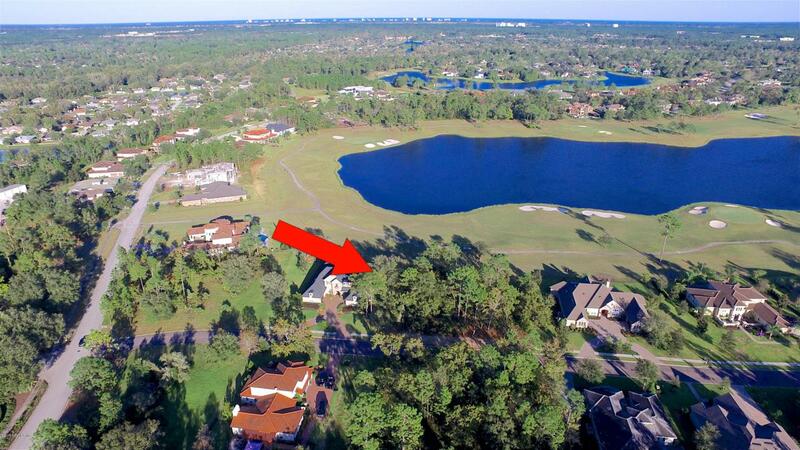 Beautifully situated with easy gate access to the community, near Glen Kernan resort style amenities, which include Junior Olympic Pool, Fitness Center, 8 Har Tru Tennis Courts, Playground, Volleyball, Basketball Courts, Multi-Purpose Sport Fields, Barbecue Pavilion. Golf membership not mandatory, however, they are available for purchase. Bring Your Builder to Construct Your New Masterpiece.